Nothing feels more like home than your city's skyline. Take in the view of the Detroit skyline with the Ambassador Bridge, Fisher Building and Ally Detroit Center. 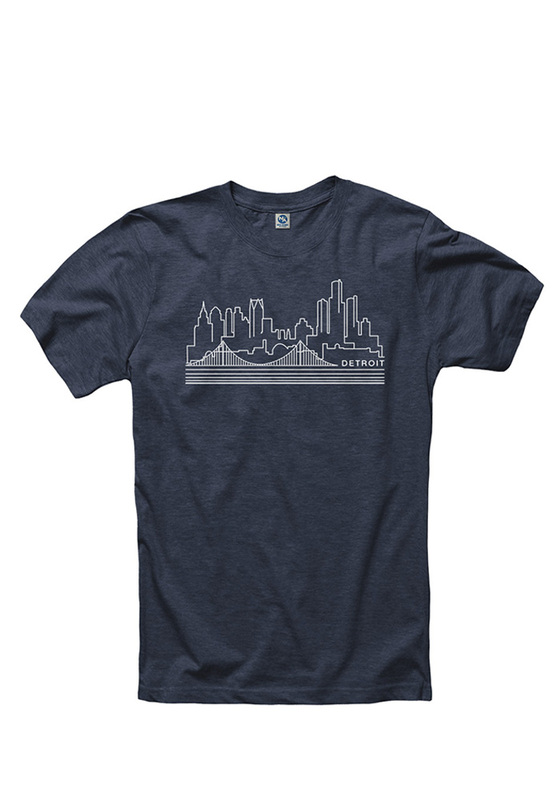 Everyone will know just how much you love Detroit with this tee.